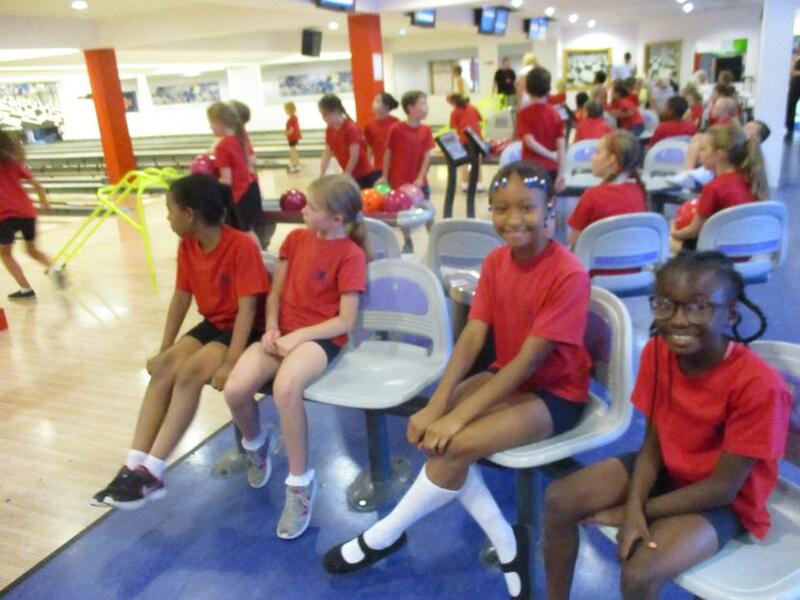 The excitement had reached a peak as the Big Day Out had arrived!! 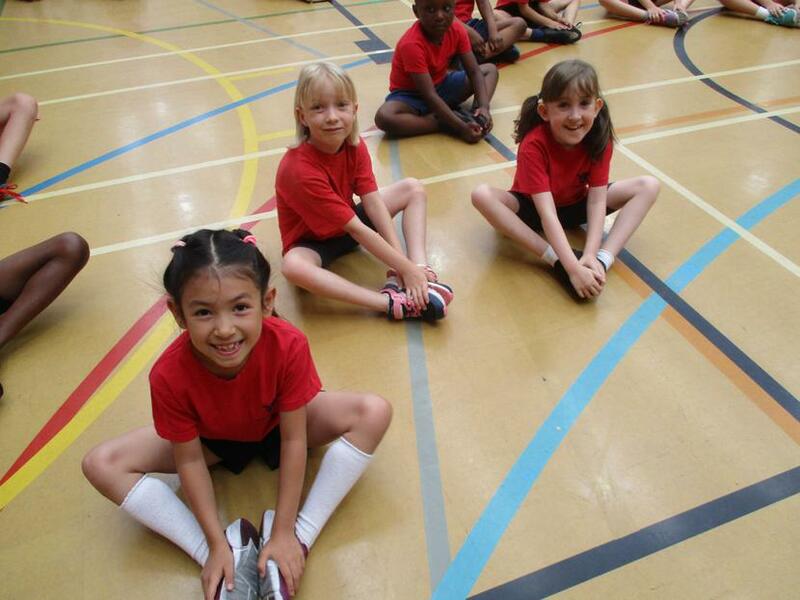 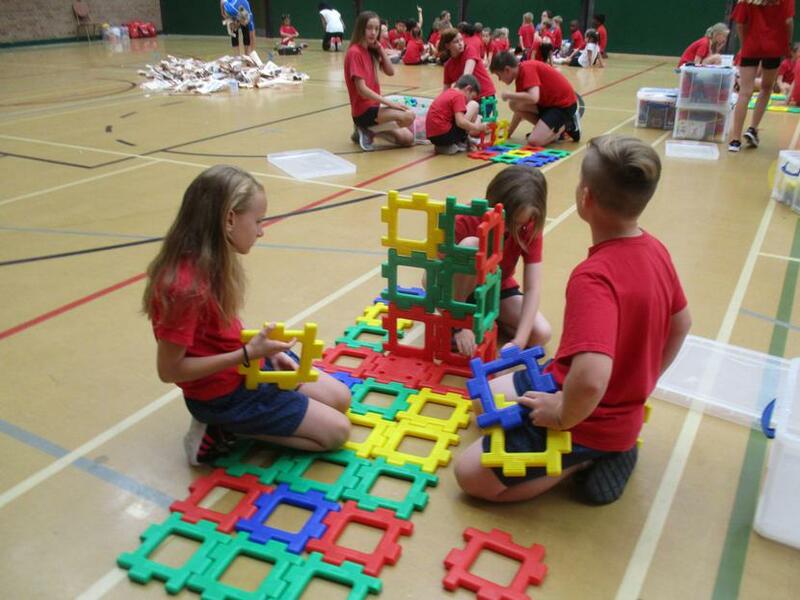 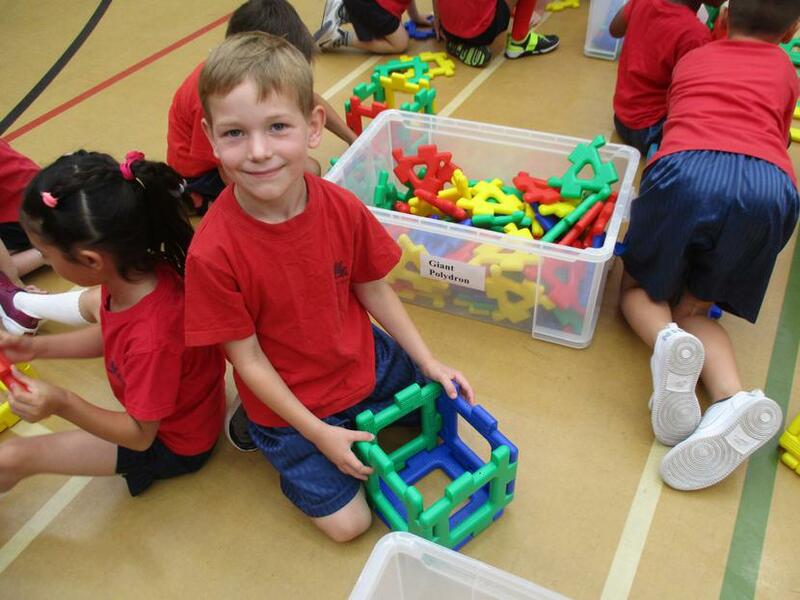 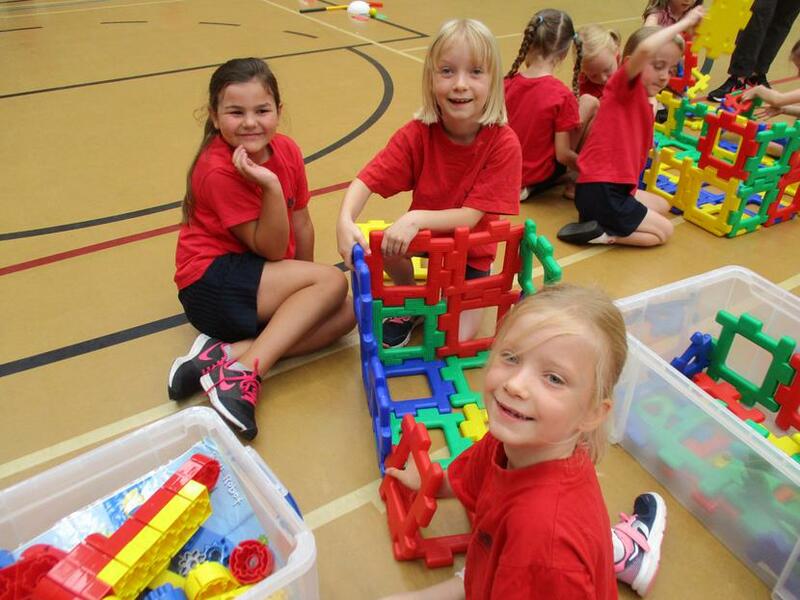 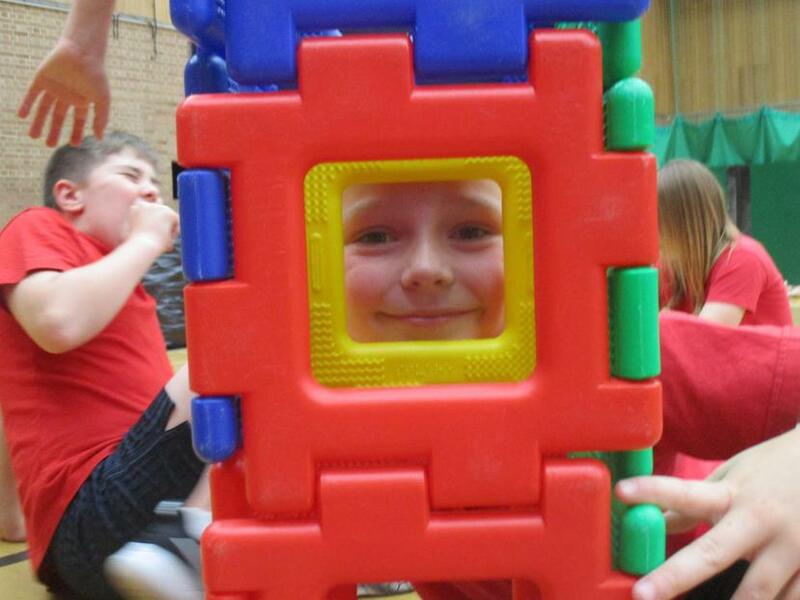 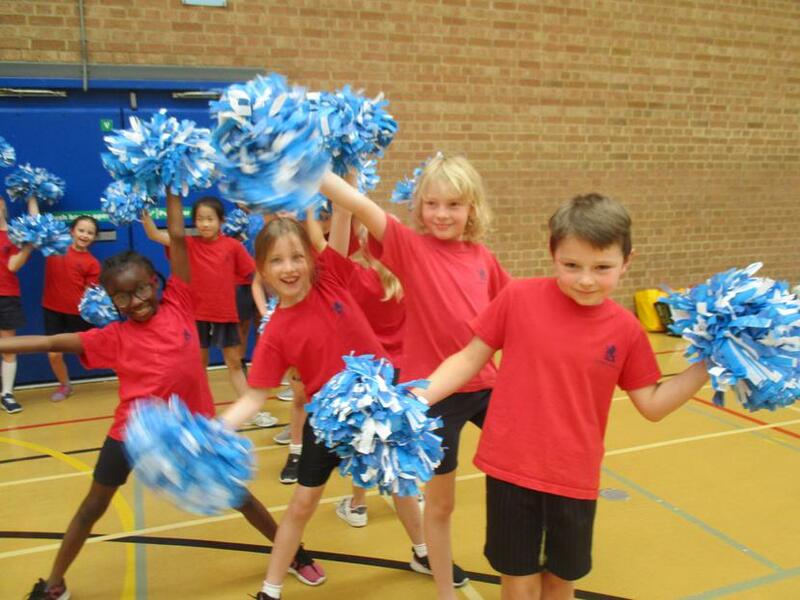 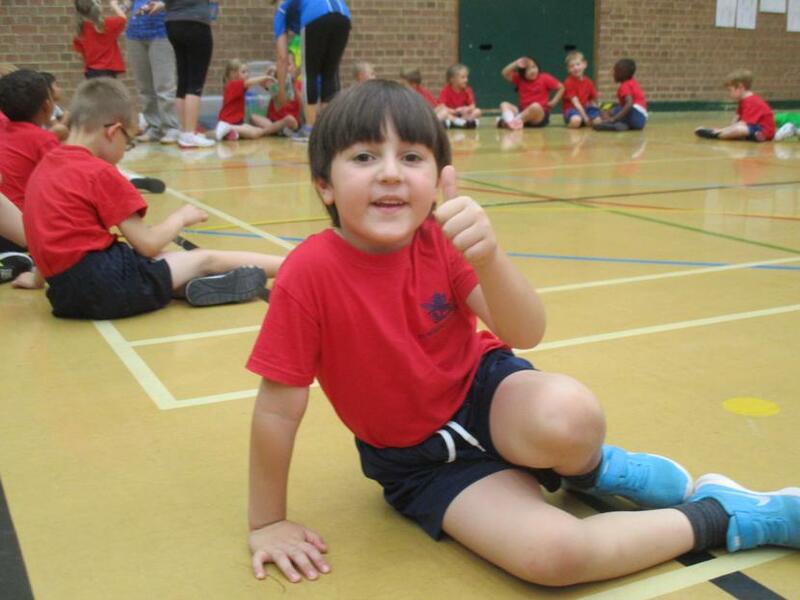 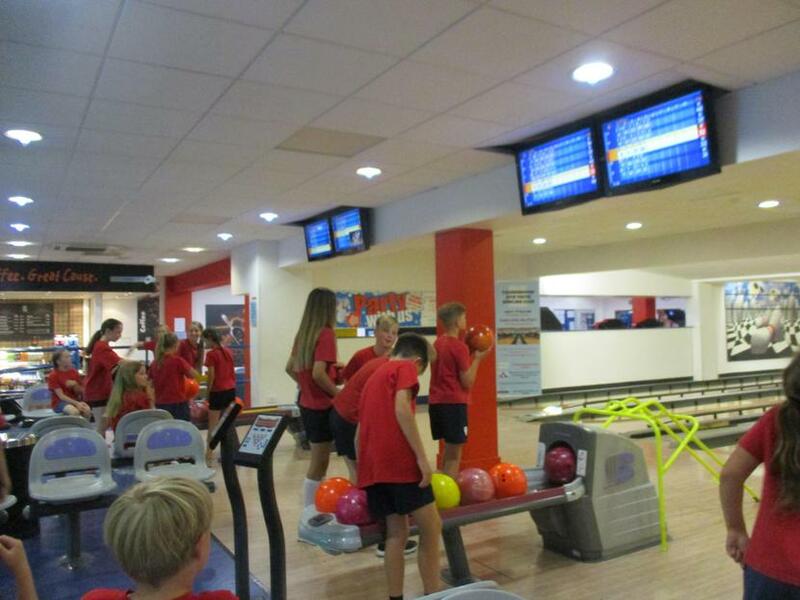 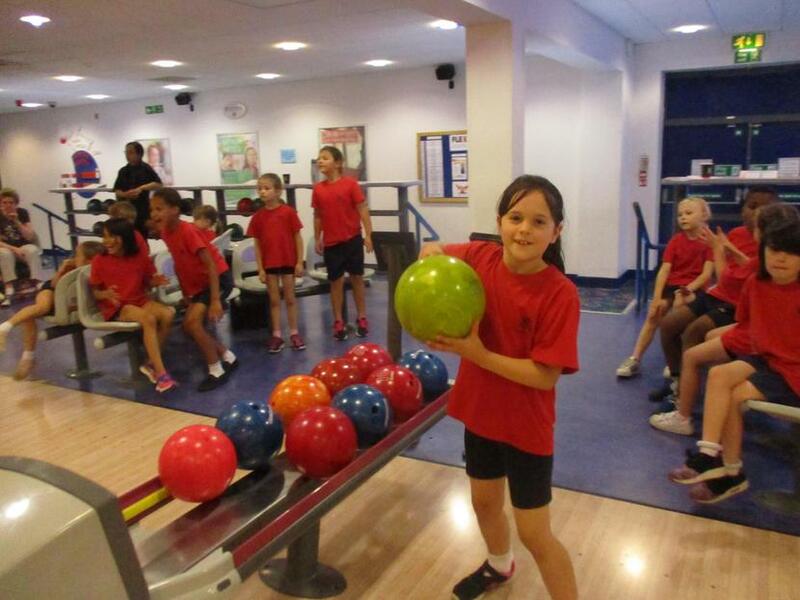 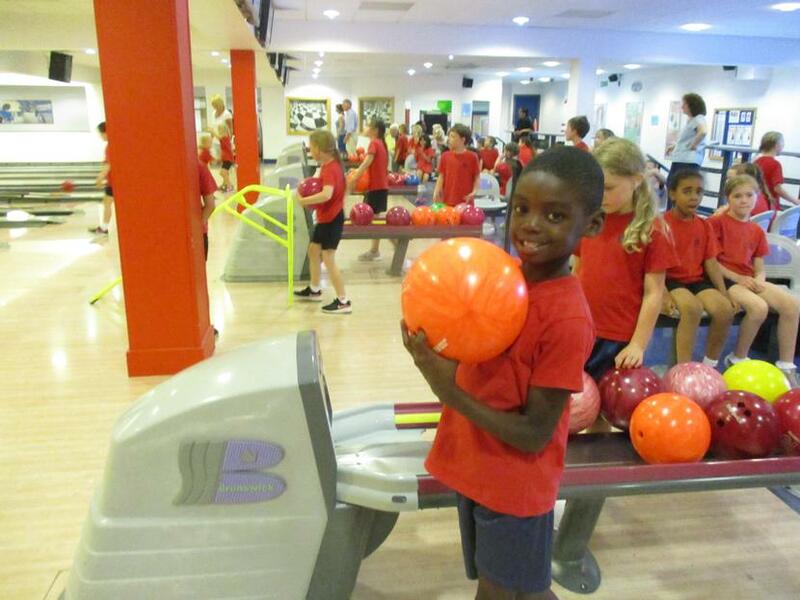 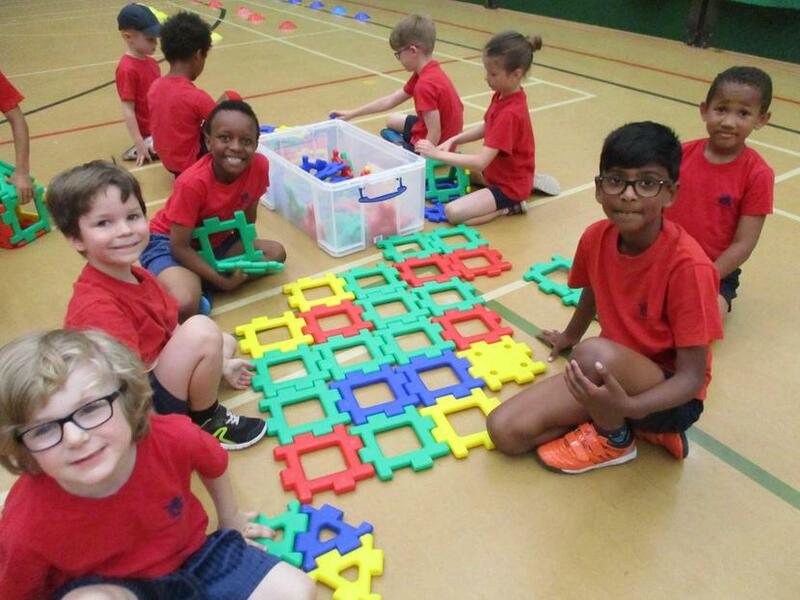 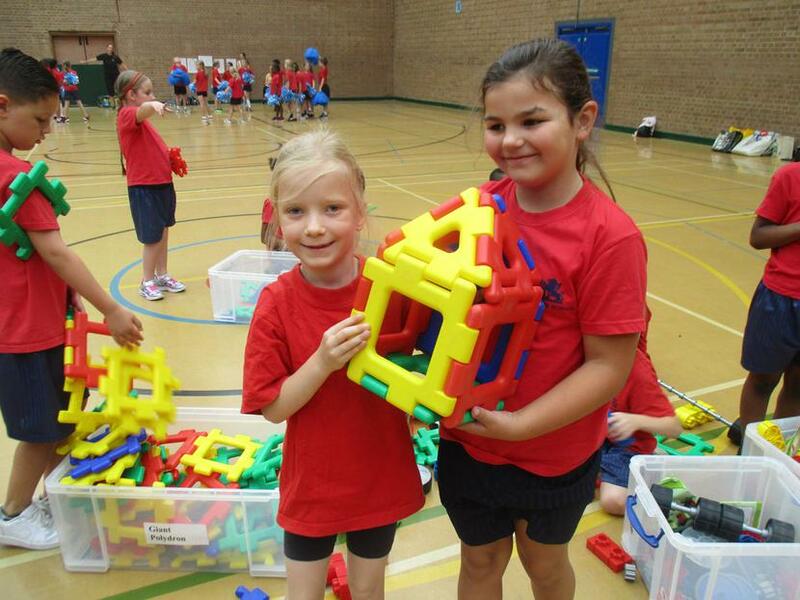 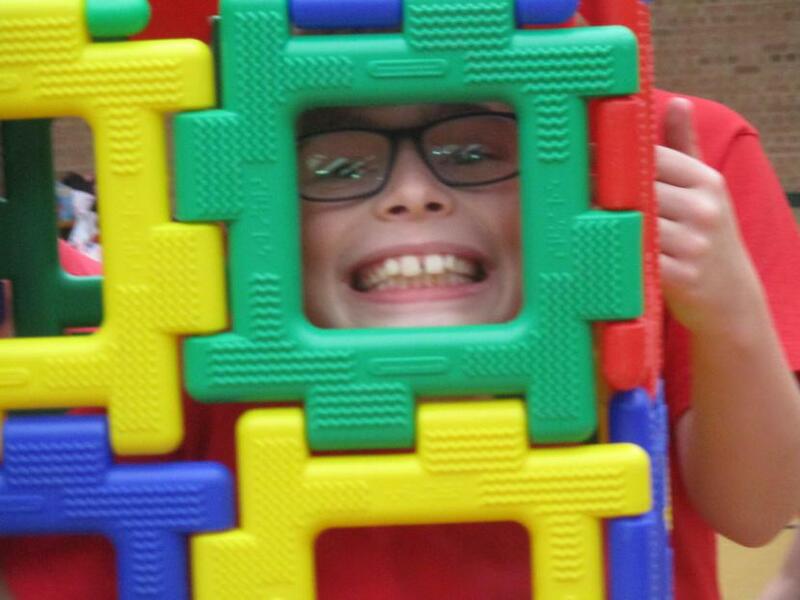 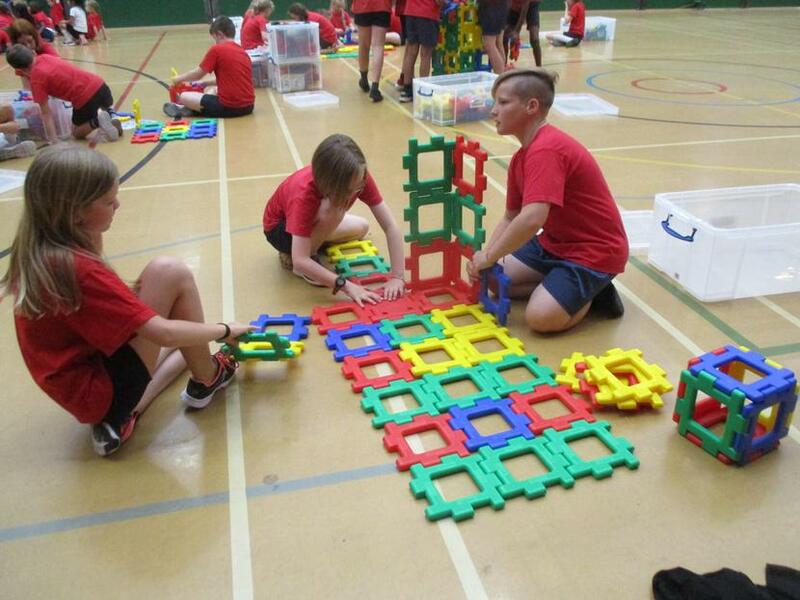 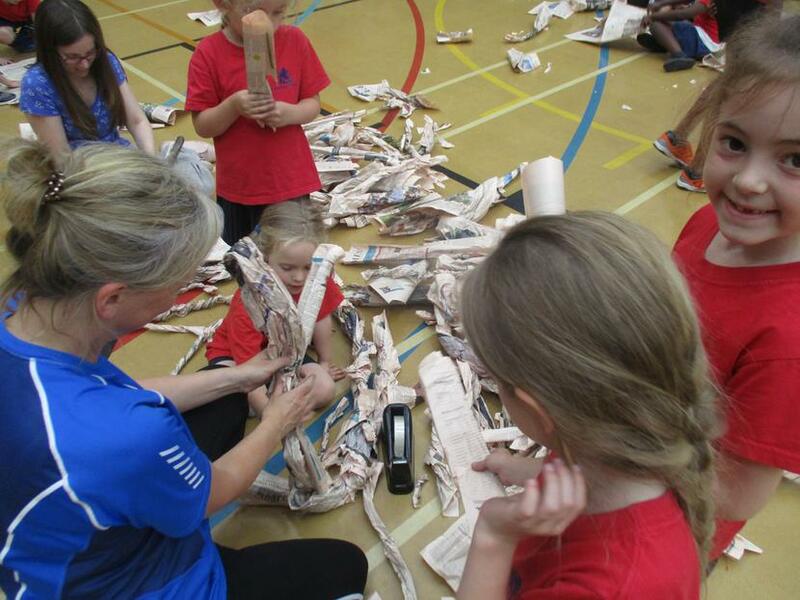 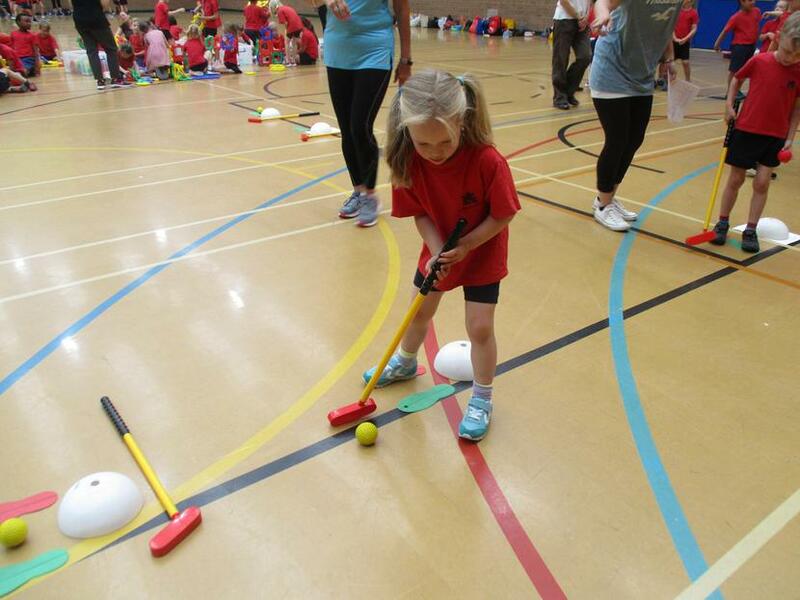 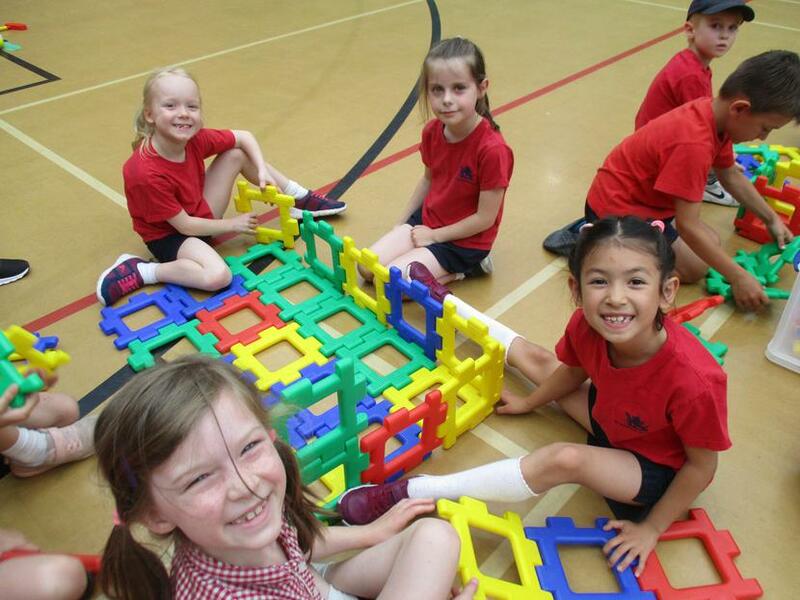 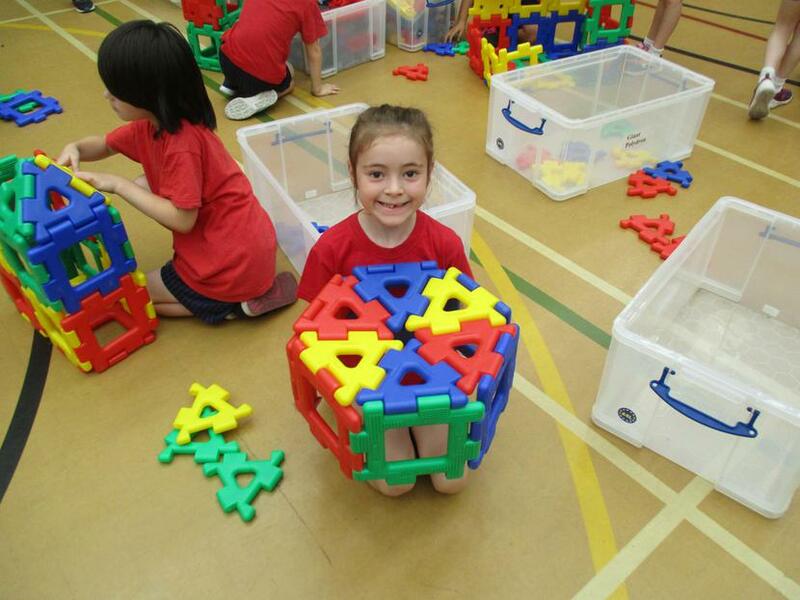 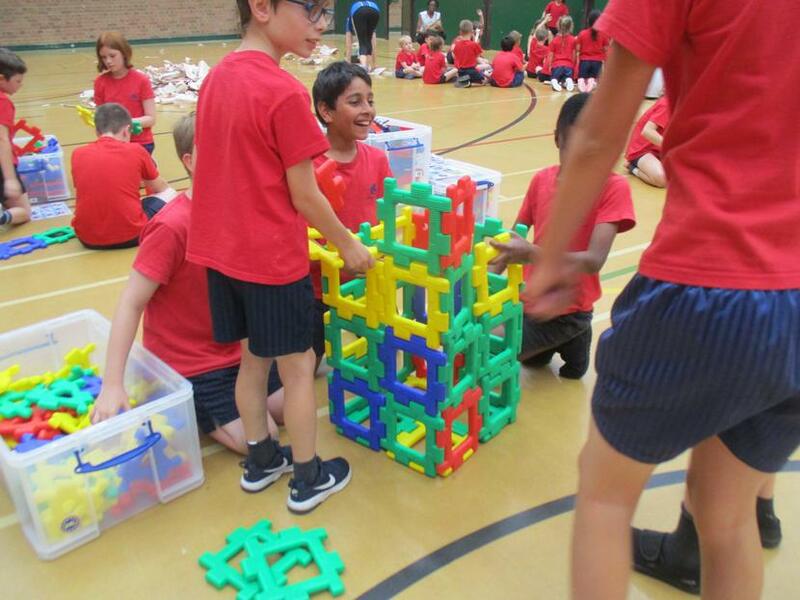 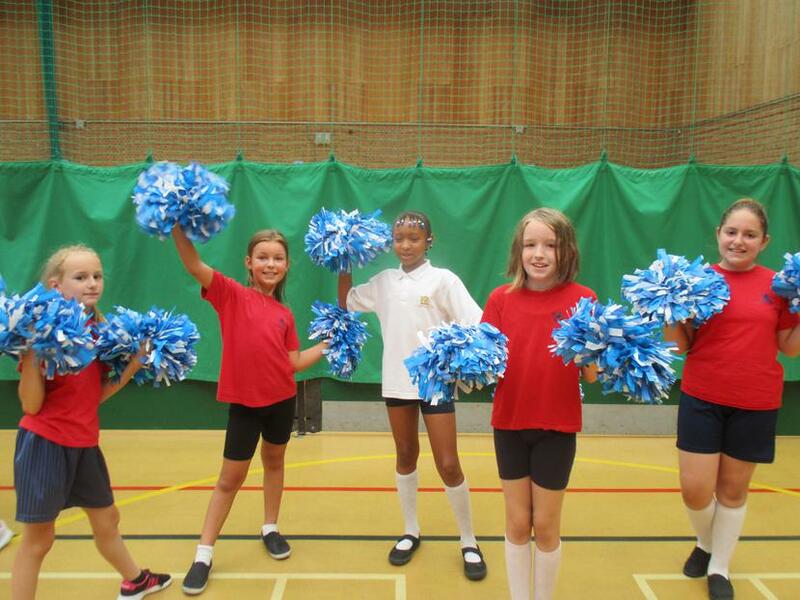 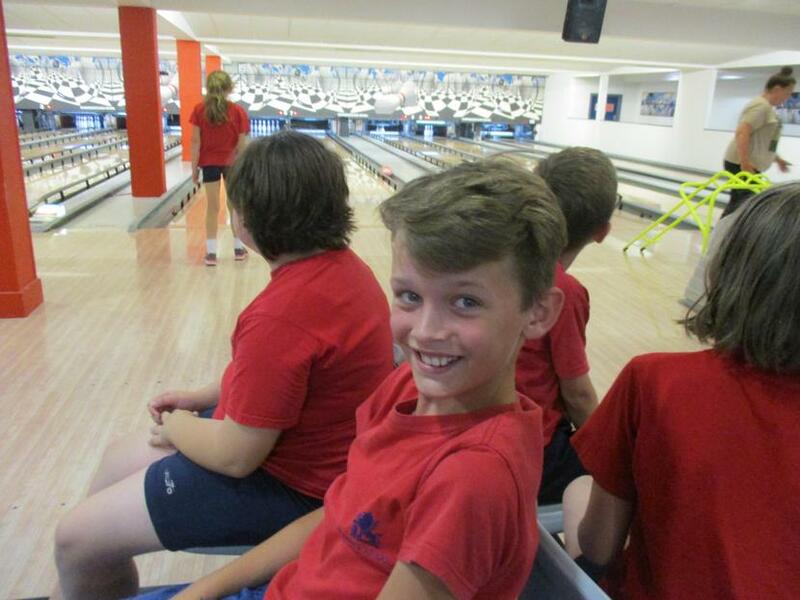 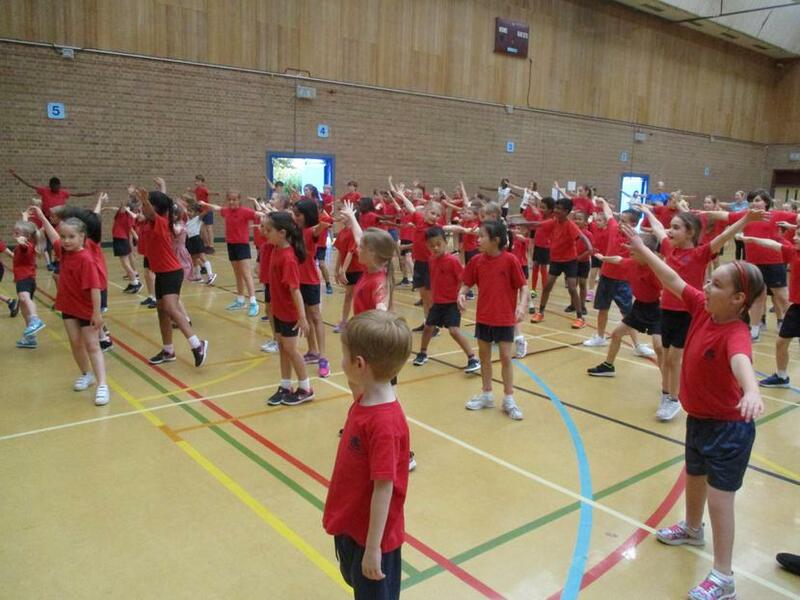 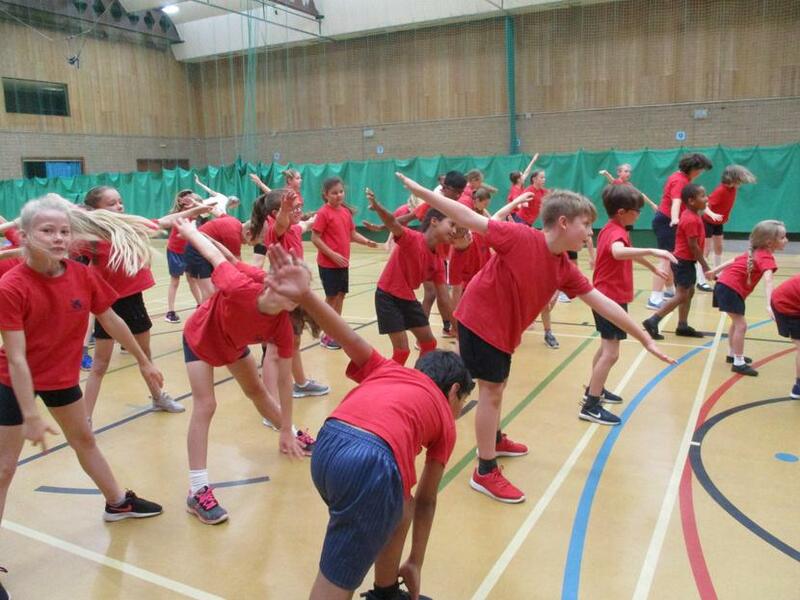 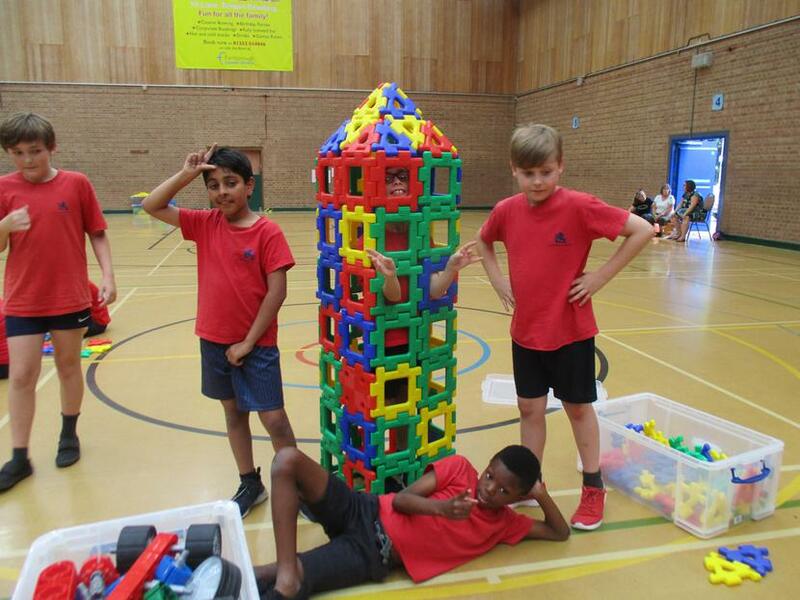 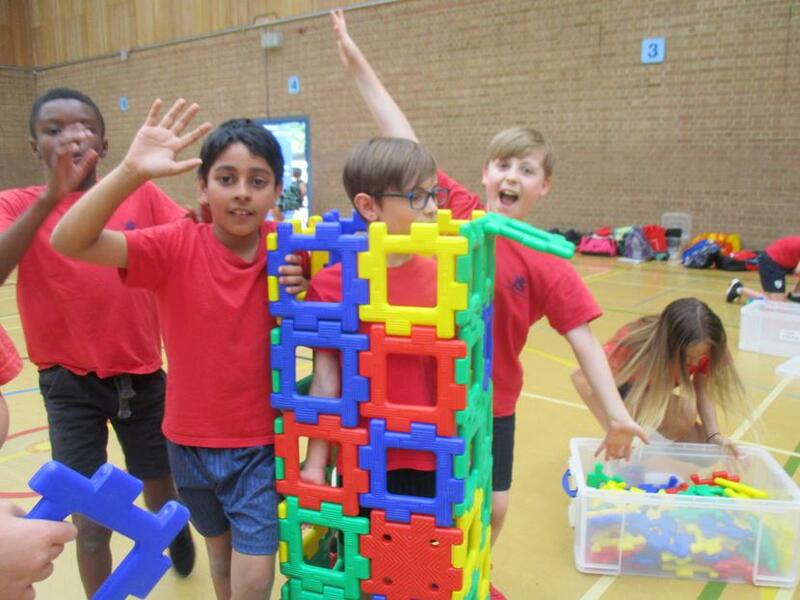 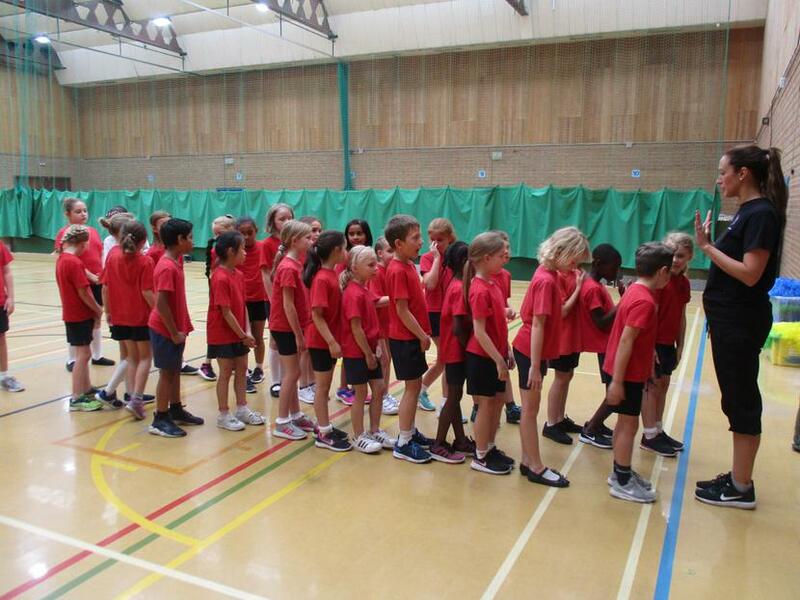 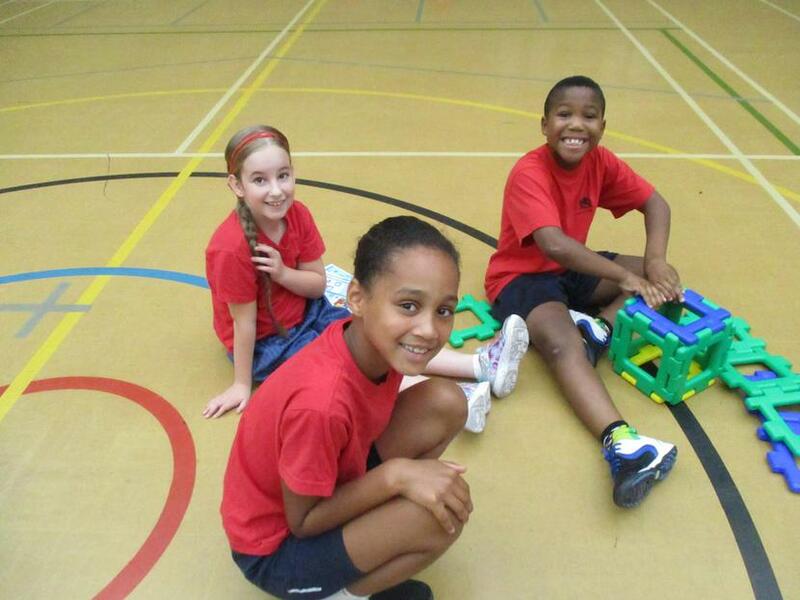 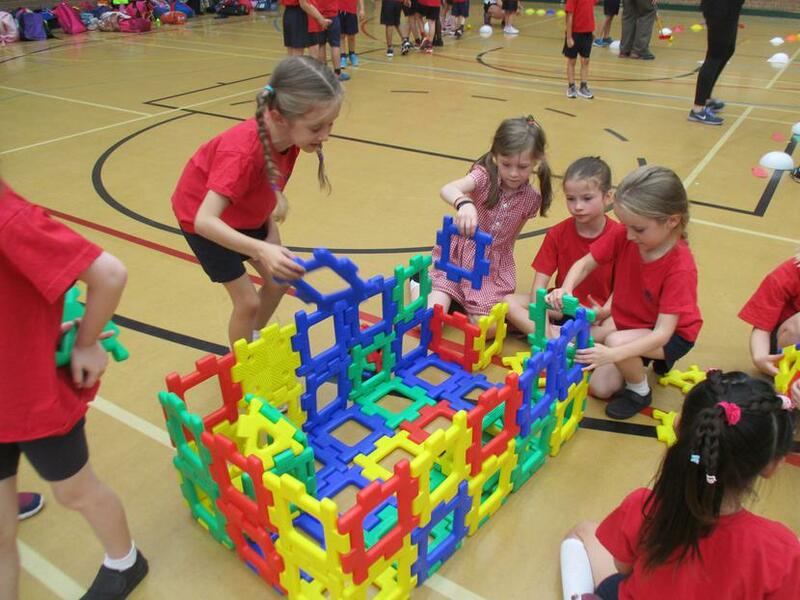 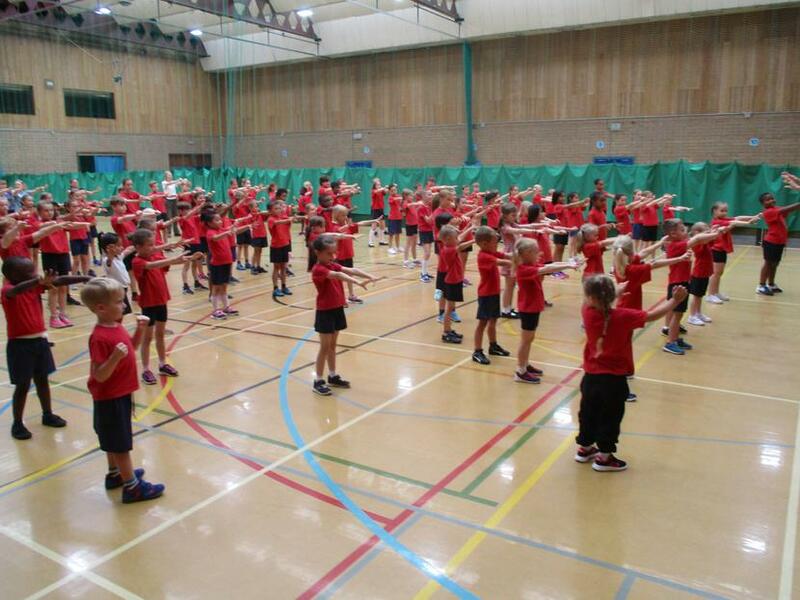 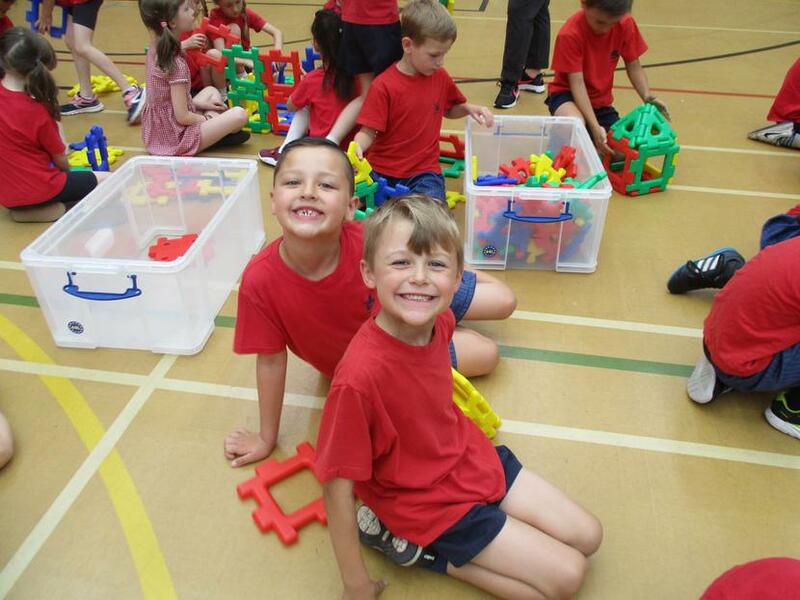 The whole school community spent the day at Farnborough Leisure Centre enjoying many different activities. 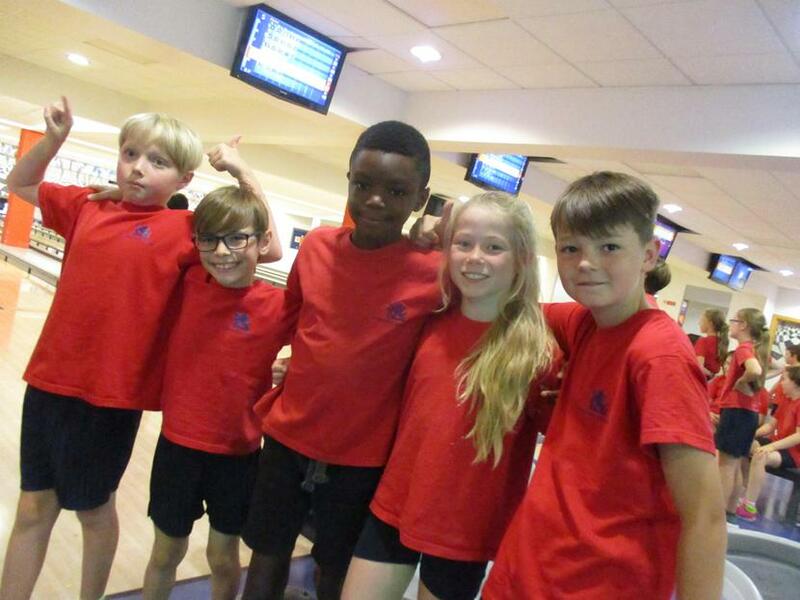 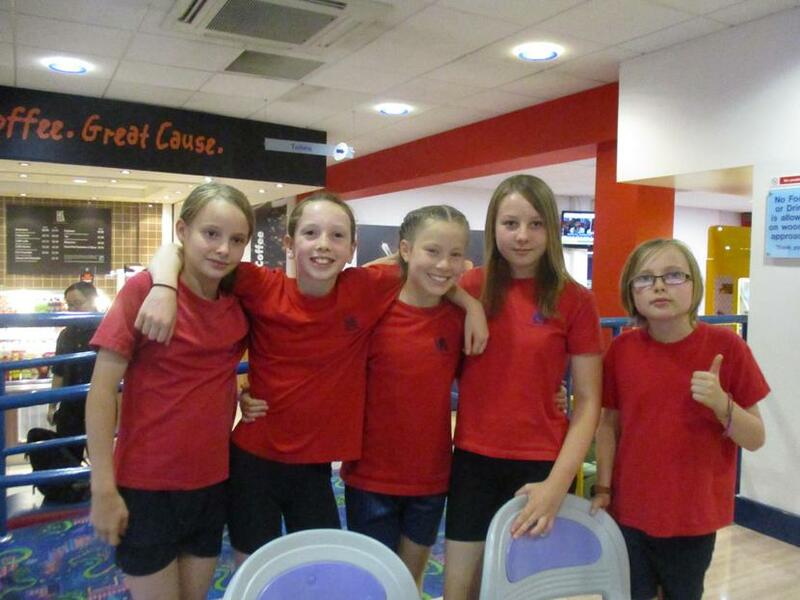 The children all had a fabulous time in the swimming pool taking part in team games and relays. 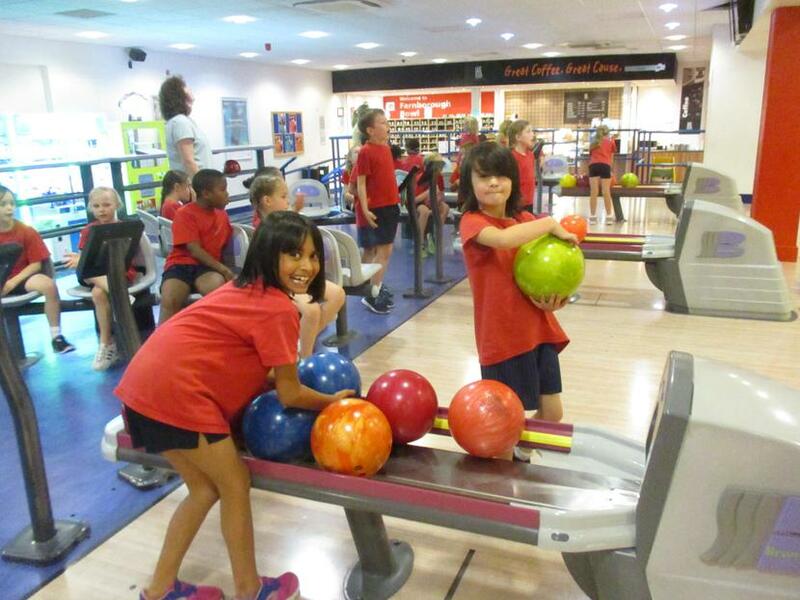 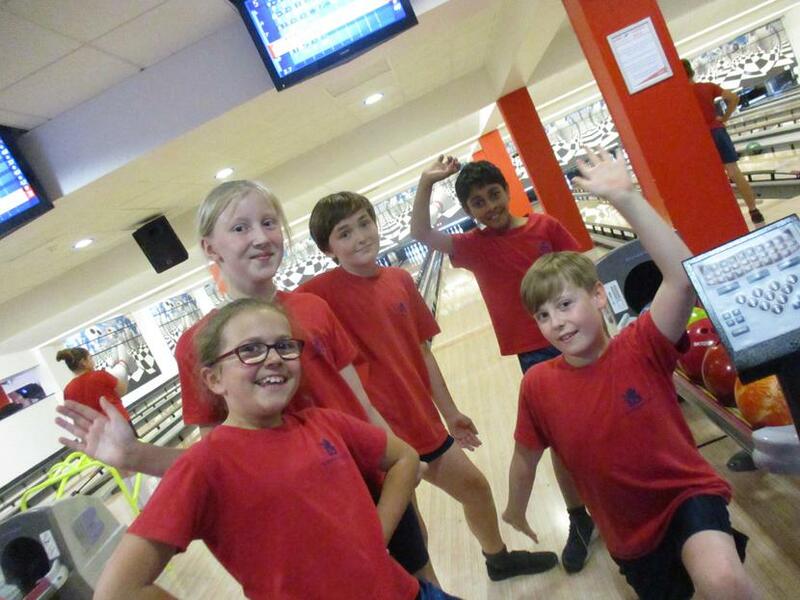 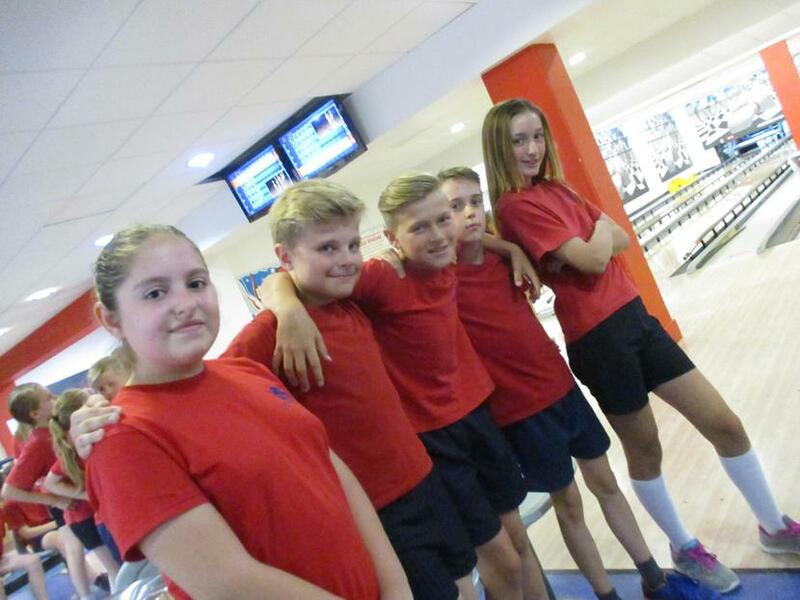 They tested out their bowling skills in the bowling alley and were exhausted after a tremendously active dance session including pompoms!!!!! 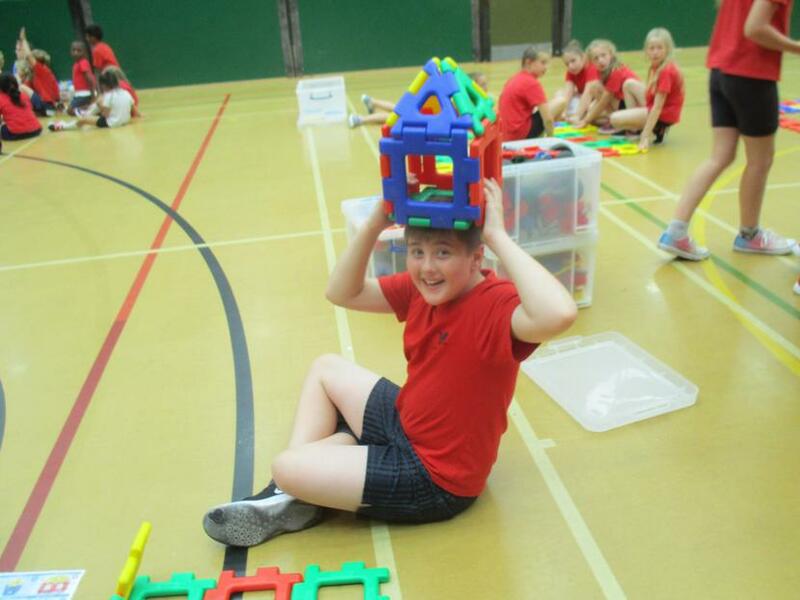 A little rest to work with friends using the large construction apparatus and play a quick round of golf! 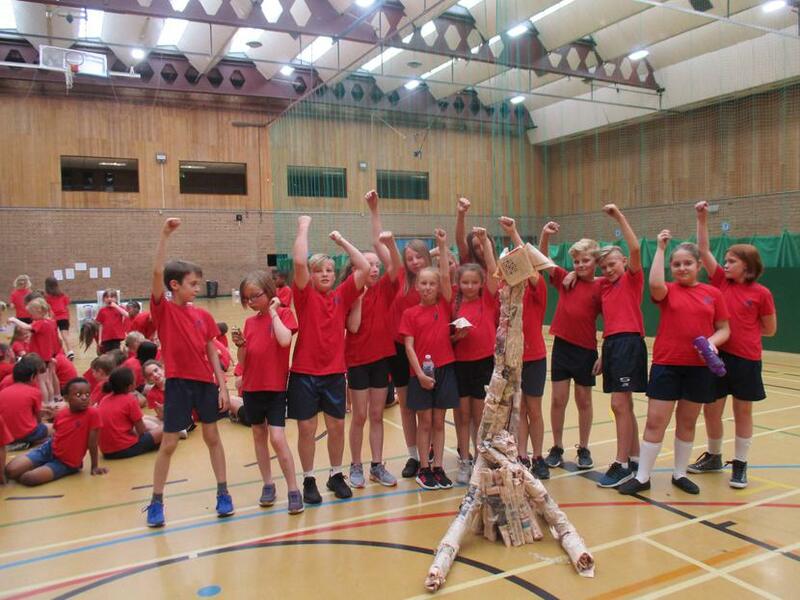 A final challenge involved newspaper and cellotape - could the children make the biggest free standing structure to hold the ball? 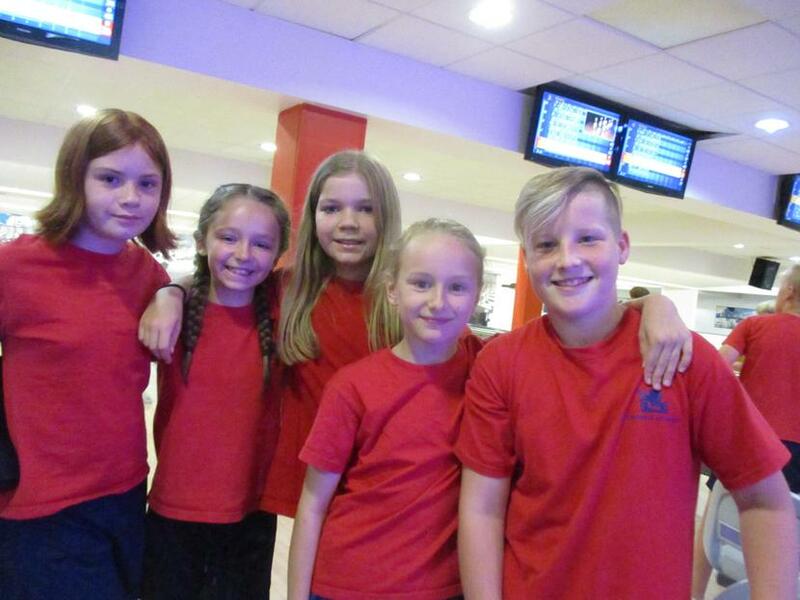 We had a wonderful day together and would like to thank all the adults who came to help make this very special day out possible.